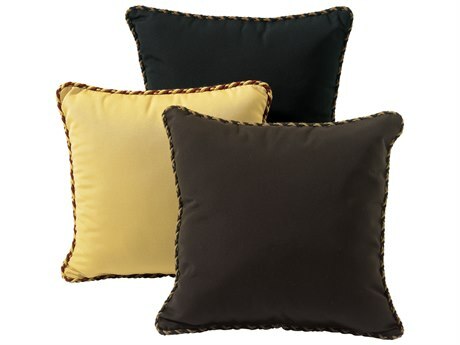 When there isn’t enough comfort or style in your outdoor space, accentuate your yard or patio with the assistance of decorative pillows. 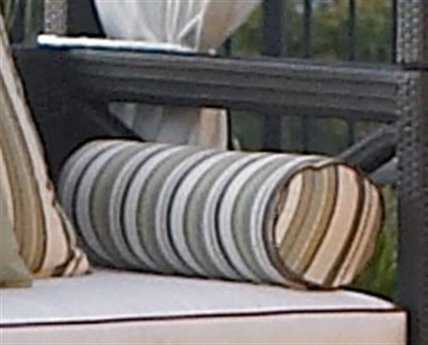 It’s easy to complete your patio and make it the best it can be with various seating, beautiful tables, and of course, plenty of decor and accessories to tie it all together and make it pop. 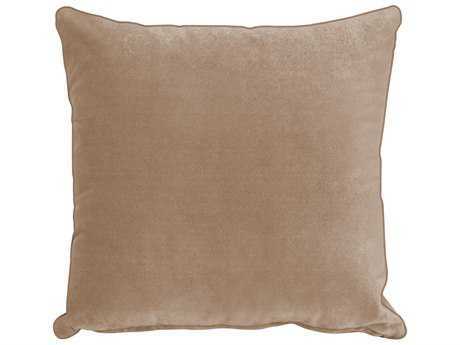 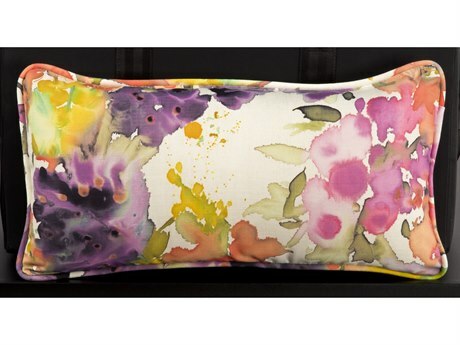 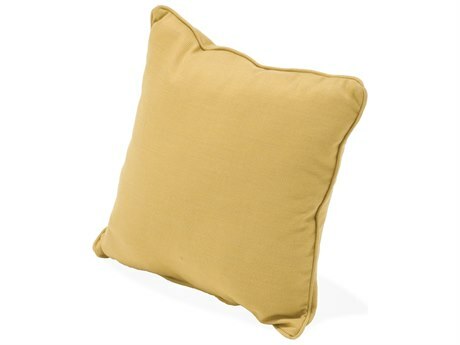 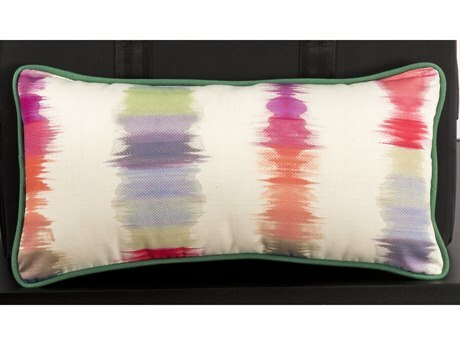 Outdoor pillows are available at LuxeDecor in a multitude of styles and colors, so you can choose the right ones for your own outdoor space and make it beautiful. 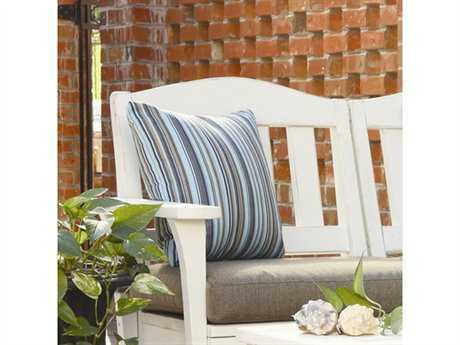 Some people enjoy staying out on their patio or deck to soak up the sunshine, listen to nature, or maybe even to take a nap or read a book. 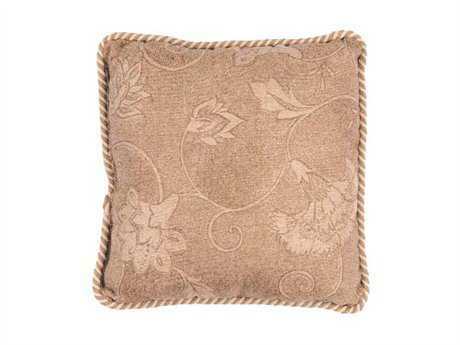 Having a selection of good quality patio pillows can make these kinds of activities more comfy, as well as help to spruce up your patio décor. 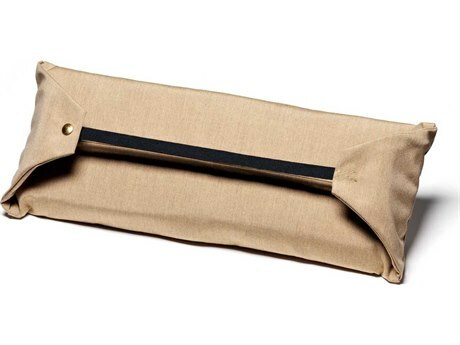 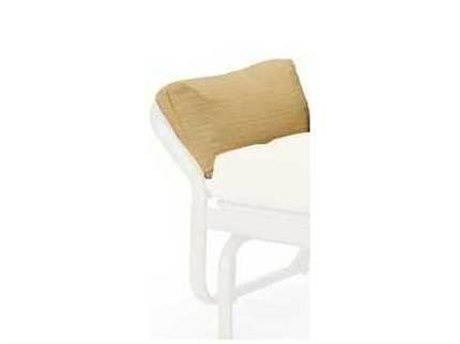 They are made out of sturdy, yet soft materials that cradle your head, support your back, or help you prop your legs up. 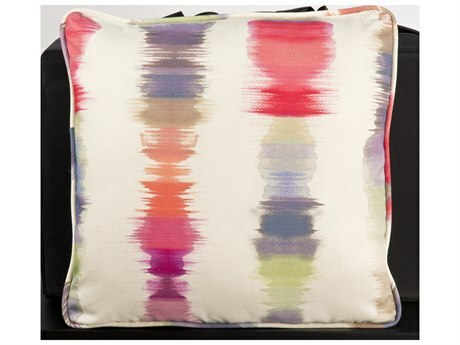 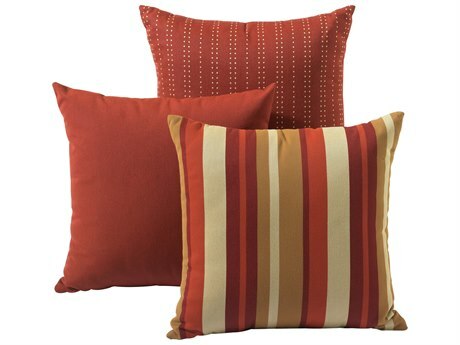 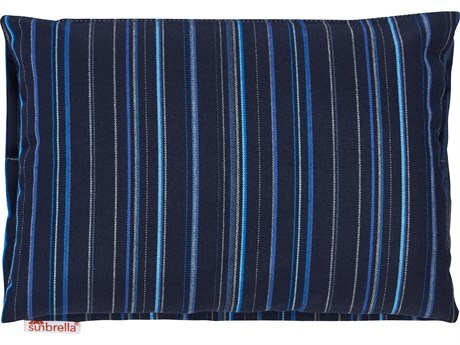 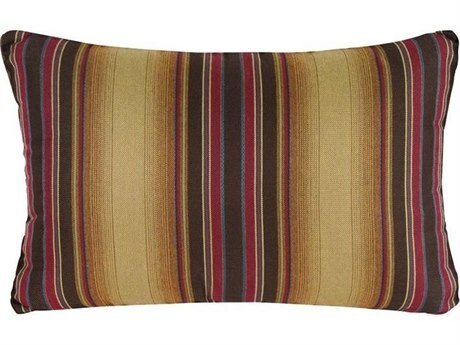 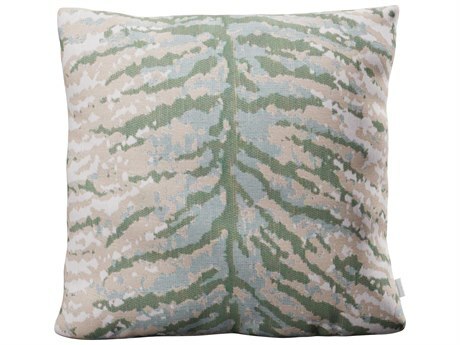 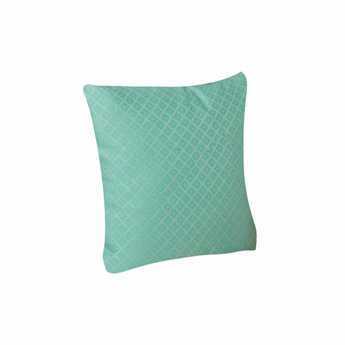 You can find pillows for outdoor use in stripes, patterns, or colors that are sure to fit in with your color scheme. 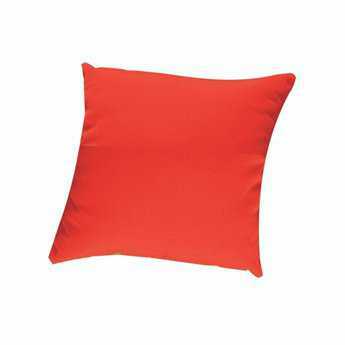 You can even find pillows that can be used both indoors and outdoors too if you want to match the color scheme of your indoor items like a sofa, loveseat, or daybed. 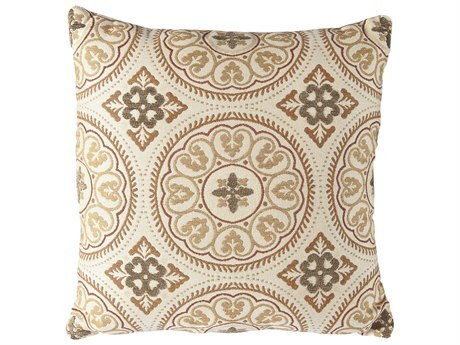 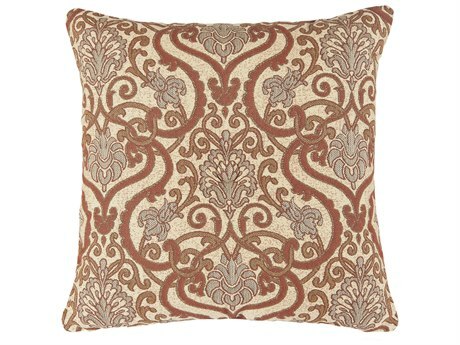 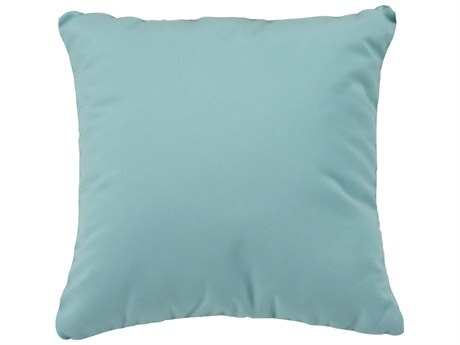 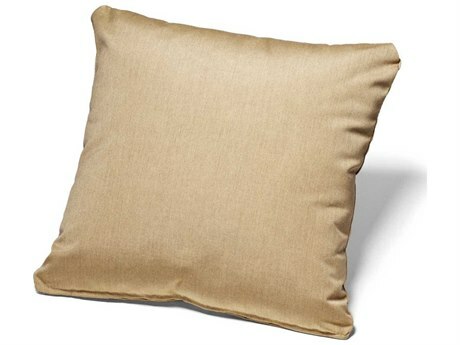 Pillows are wonderful in multiple styles and allow for a great deal of creativity and personal touches. 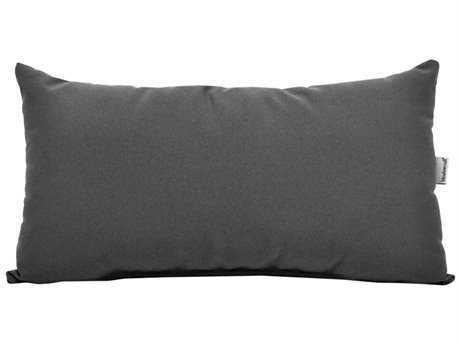 Whether you are hosting an event, or simply looking to enjoy simultaneous comfort and style, you will love what these outdoor home additions have to offer. 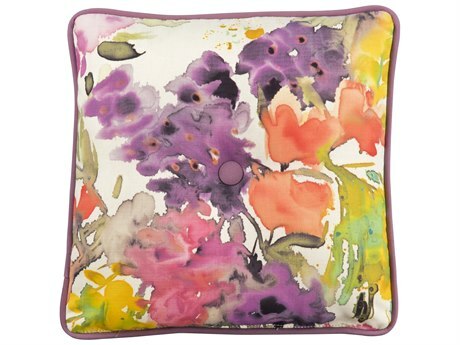 Select from various styles like modern or traditional depending on your theme. 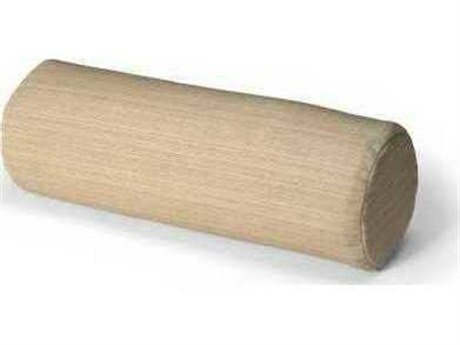 While most of these are manufactured in a classic square shape, some will be made into cylindrical and rectangular shapes. 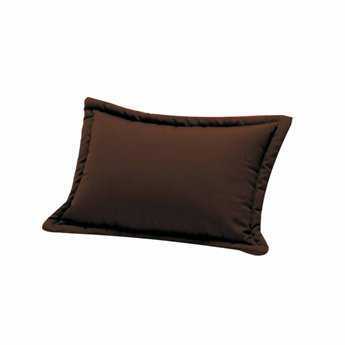 If you enjoy relaxing in your space, consider investing in some patio pillows to your make your outdoor relaxation time more comfortable. 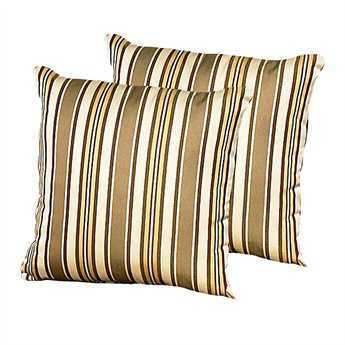 You will love the pleasant qualities that these will give your space. 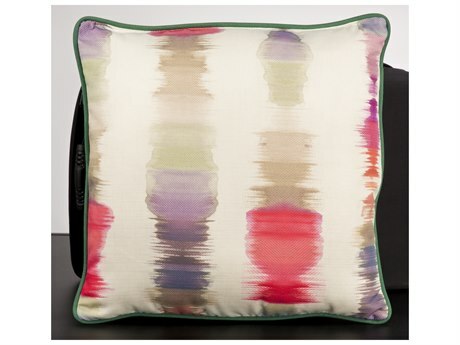 Fashionable designs and prints that follow latest trends will impress even the pickiest guest and can create a more concise, organized, and alluring setting for you to enjoy anytime of the year. 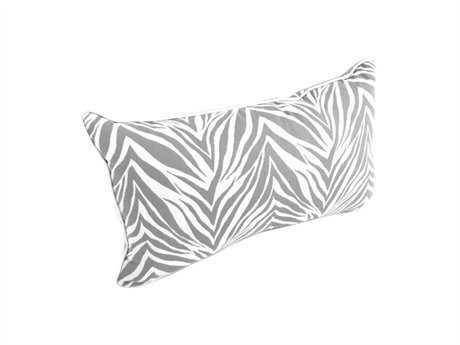 If you live in tropical climates, leave these out in the sun or shade for as long as you please. 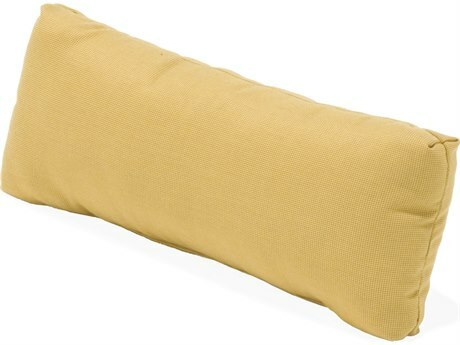 For seasonal loungers, simply bring them inside when the weather is no longer suitable for outdoor leisure and enjoy indoors. 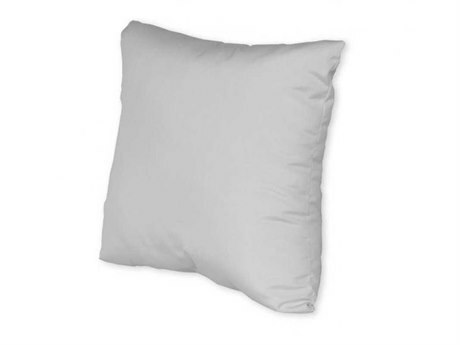 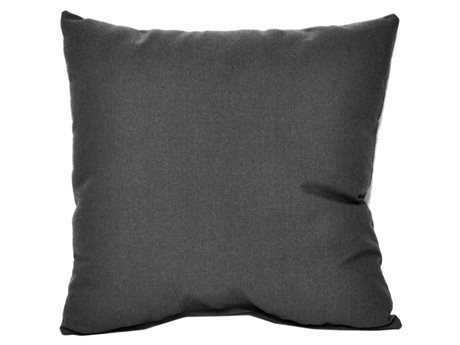 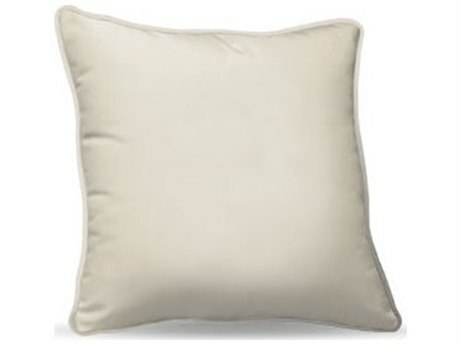 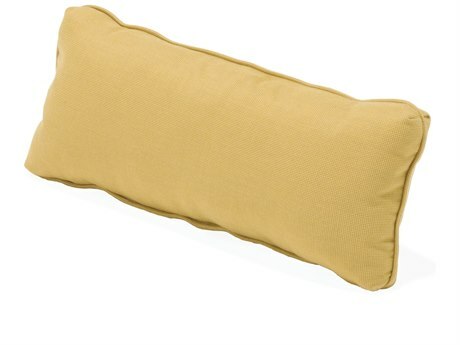 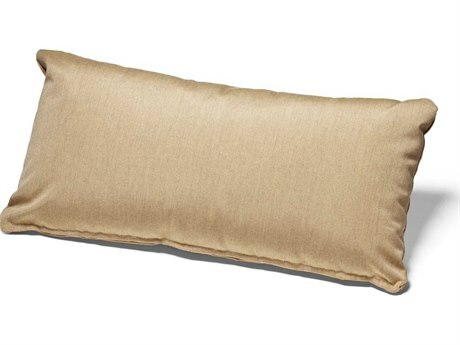 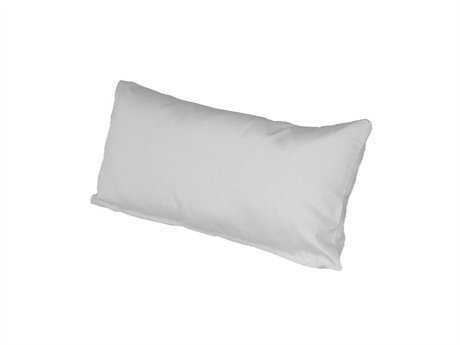 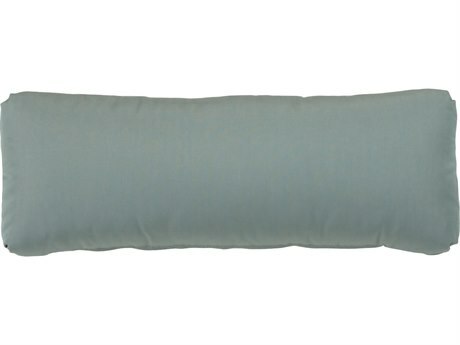 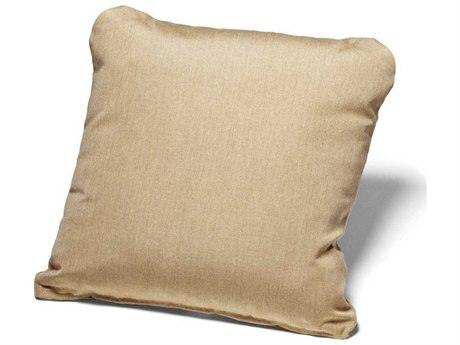 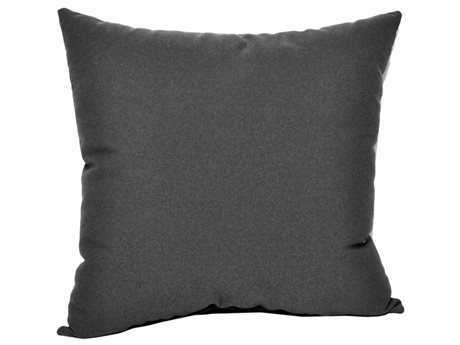 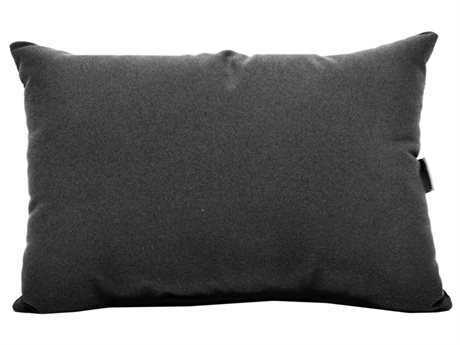 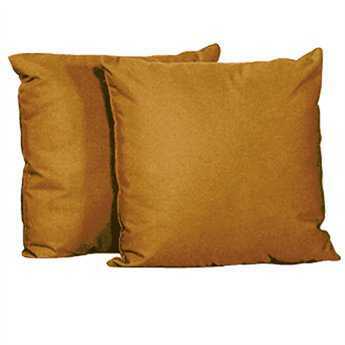 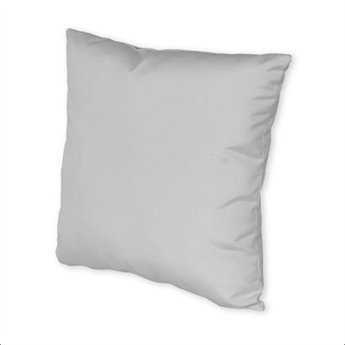 Pillows for outdoor use are manufactured with advanced weather resistant technology to ensure that they are not being exposed to harsh conditions or quickly deteriorating with everyday use and exposure to natural damage. 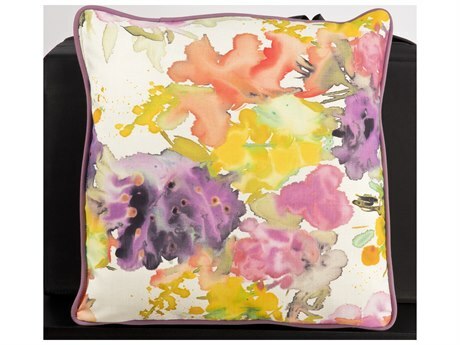 Regardless of what print or style you choose to go for, you will adore the exceptional comfort and style of your patio pillows.